There's nothing we love more than seeing a company we earmarked as a One to watch live up to expectations. Following in the footsteps of Sugru and Lost My Name, we're delighted to report that Bloom & Wild, the online and mobile florist that's revolutionised flower delivery, has raised £2.5m in a Series A funding round led by MMC Ventures. 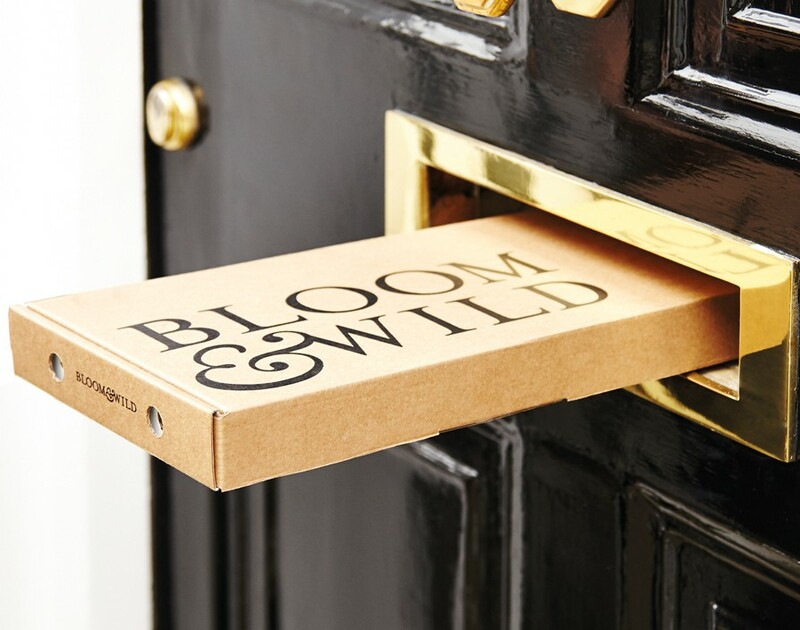 Launched in 2013, Bloom & Wild has shaken up the floristry industry with its postbox-friendly bouquets, which are shipped soon after being cut and delivered safely through doors even when recipients are out and about. This leaves them free to arrange their flowers however they see fit once they've arrived. People can also select and send flowers in less than 30 seconds with the Bloom & Wild mobile app. The £2.5m raised through its Series A round will further support the company's website and app development and help it trial new products. MMC Ventures, a VC fund and active investor in technology start-ups, joins existing angel investors, including Samos, Catamaran Ventures and Scott Sage, who also participated in the round. It comes a week after Bloom & Wild announced that its iOS app supports the newly launched Apple Pay. While it's brilliant to see Bloom & Wild flourishing, it's not all that surprising. After all, we always knew its founders had the seed of a great idea.